Ringworm in humans is common but many cat owners dread one feline disease more than others and that is ringworm in kittens and adult cats. Getting rid of ringworm in cats can be expensive and time consuming. As a result, most pet owners look for other easy ways to treat ringworm in their cat without going to the vet. Indoor cats can get ringworm from their humans as well as from infected surfaces. 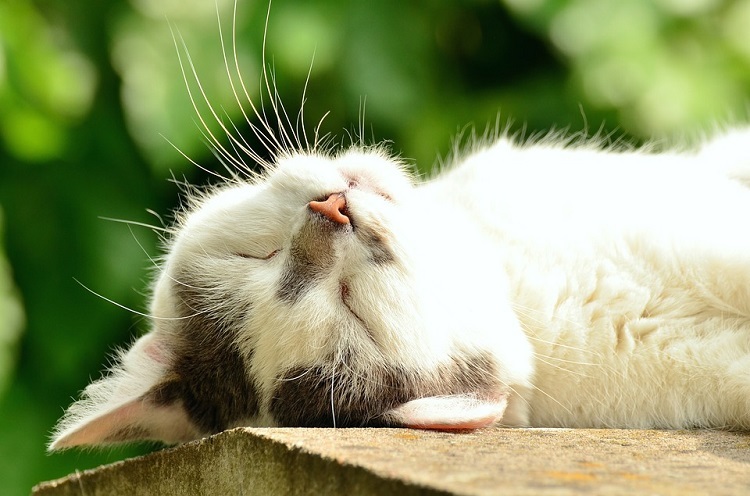 The fungal spores which cause ringworm can remain dormant for a significant amount of time and could infect young cats or cats having poor immune systems. So today, we will study some home remedies and proven easy ways to prevent and treat ringworm in cats. Many over the counter anti fungal creams and sprays are available for treating ringworm in cats. For a cat having isolated ringworm lesions, apply any antifungal cream or spray containing miconazole or thiabendazole. These medicines usually show results in a short period of time. Itraconazole and other systemic or oral medicines are another easy and surefire way of treating feline ringworm. These drugs prevent the spores from sticking to the pet’s fur. However, some of these drugs are known to have side effects so it is best to discuss with a vet if they are right for your cat. Bathing the cat using an antifungal shampoo is one of the most effective home remedies for ringworm in cats. You can also use this method for preventing ringworm in uninfected cats and kittens. Use a vet approved ringworm shampoo for cats to bathe your pets 2 times a week for three weeks. This will get the spores of the fungus off their fur and preventing them from infecting other pets and humans. Apply the ringworm shampoo after rinsing the pet thoroughly. Work up a rich lather and let the product sit on the pet’s fur for 5 minutes. Rinse off. Repeat application if needed. Use this cat ringworm treatment over the counter in combination with topical and oral antifungal medicines. Lime sulfur dips are another proven remedy to treat ringworm in cats without going to the vet. You need to use this remedy once a week to see results. Also apply lime sulfur dip to other infected pets. The solution can stain and could change color of jewelry and clothes. So do use gloves when using this home remedy for feline ringworm. Note that lime sulfur has a foul odor. However the treatment works and you can even use it as a spot treatment to treat isolated lesions of ringworm. In case of ringworm in kittens though, it is best to treat the entire kitten as they are more susceptible to the infection spreading. No matter which of the above home remedies to treat ringworm in cats you use, it will take 2-3 weeks to see results. Lesions will start getting smaller and hair loss will stop immediately within 2-3 days but you must continue using the ringworm shampoo for cats and other products as instructed. Failure to do so could bring the infection back. If the lesions show no signs of disappearing, please see your vet immediately. If you are wondering how indoor cats acquire ringworm, the answer is infected household surfaces. Your cat might have been to a cattery or pet boarding facility or you might have had a child having the infection. The spores, as stated above, can remain airborne or on surfaces such as bedding, brushes, carpets etc. Elderly cats and very young kittens can easily pick these infections up. So discard infected items and where possible, wash everything in hot water and bleach solution. If you do not take the measure to isolate infected cats and kittens, then chances are that all your pets can get infected. So isolate the cat and restrict it to one part of the house. Also instruct kids to minimize handling the infected animals. Teach children to wash hands after petting animals. 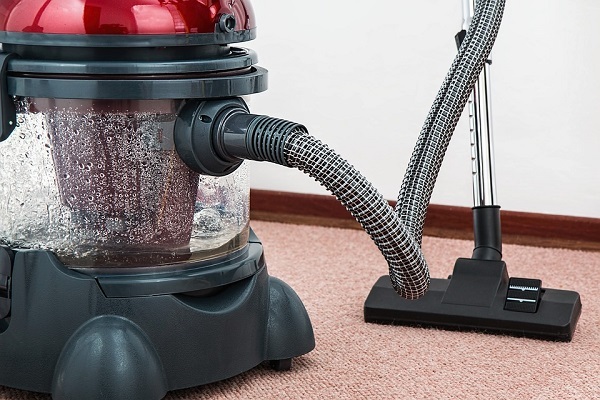 You must vacuum your house completely during and after treatment. Apart from washing the pet’s bedding, also wash its toys, pet bowls, collars and other items. If you have hardwood floors, clean them with bleach and/or antimicrobial floor cleaner. Repeat the entire process several times a week. Ringworm in cats and kittens will be cured once you follow the above home remedies for ringworm in cats. However, the fungal spores can remain airborne too. So do consider changing your air filters. This is an additional precaution to prevent recurring ringworm in cats having lower immunity due to underlying disease. How long ringworm is contagious after starting treatment is a question having varied responses. 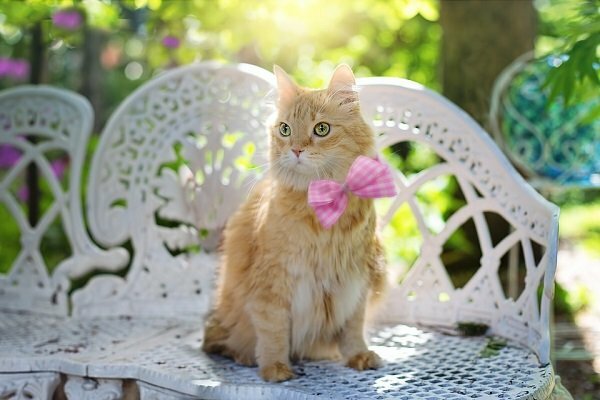 Some cats can remain contagious for weeks despite treatment. So it is best to minimize handling and continue treatment to get rid of the infection once and for all.